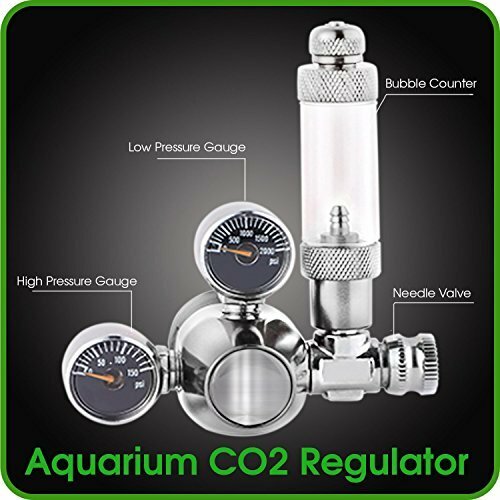 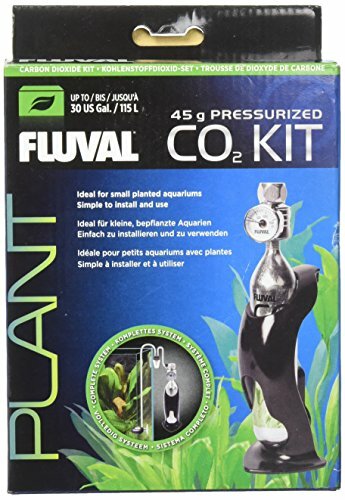 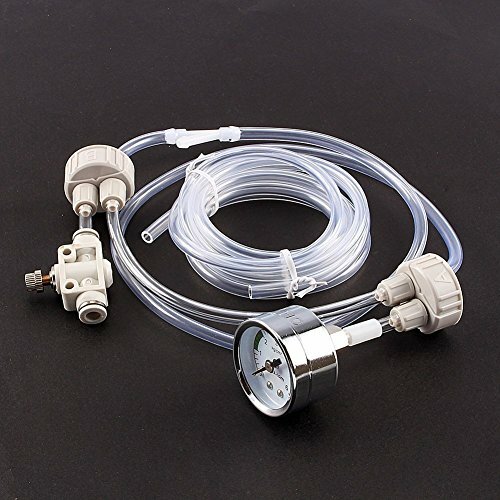 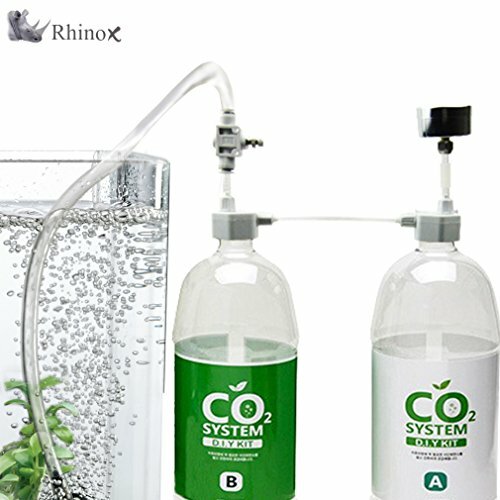 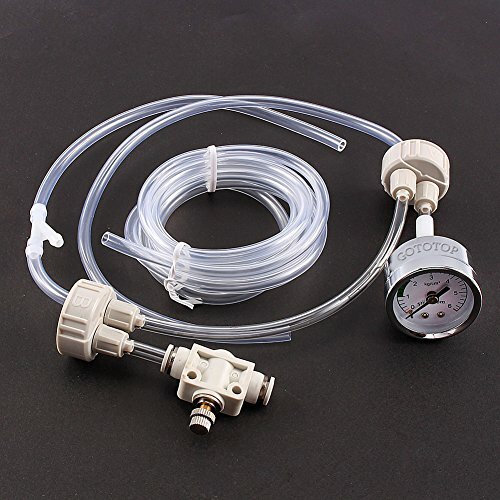 ● Easy and convenient way to provide Co2 for your aquarium plants to thrive. 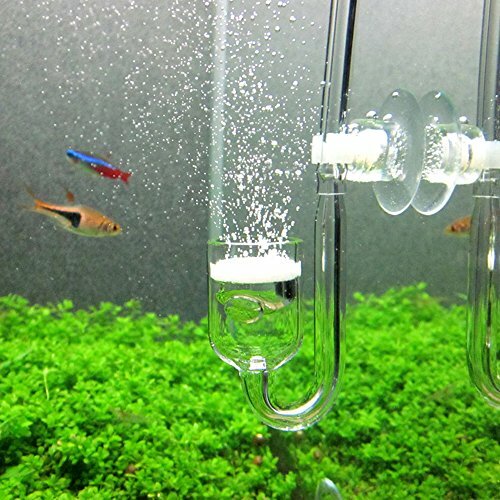 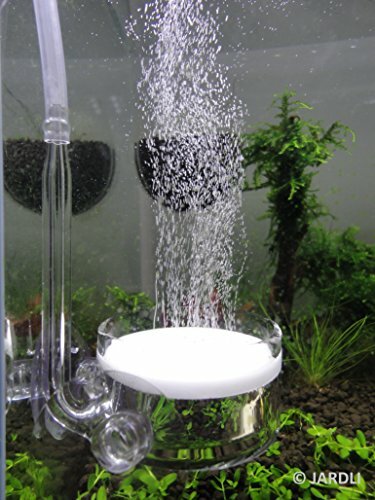 ● By gradually dissolving in the water to release Co2 into the aquarium water. 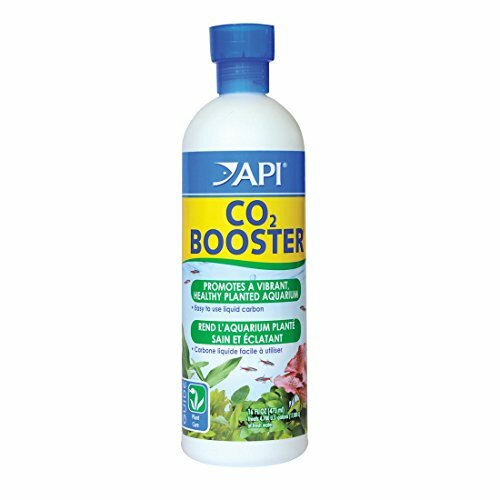 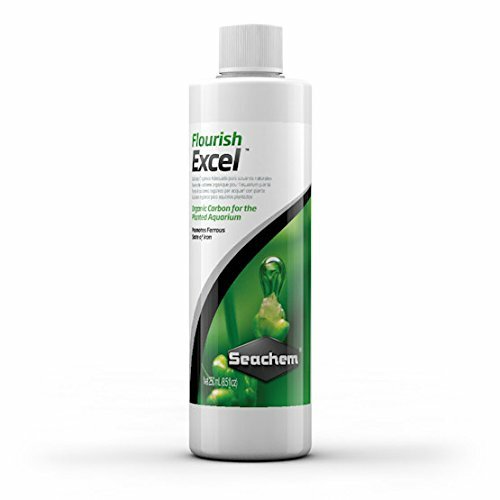 ● Provide same function and effect to bottled gas Co2 ● Simply drop the Co2 tablet into the aquarium water. 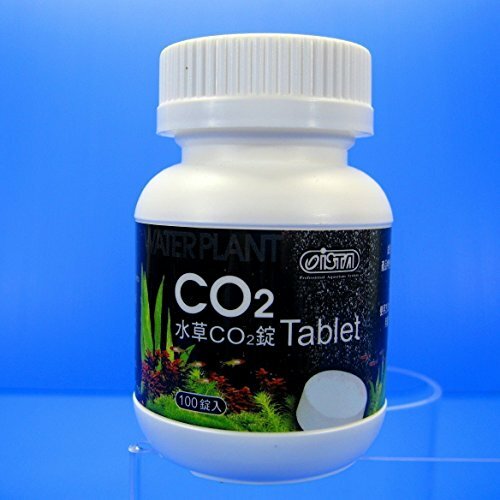 It takes about 2 hoursfor the Co2 tablet to dissolve completely.